What about miracles? Are they for real? Can there be miracles in a cause and effect universe? Christians believe as much as anyone does in cause and effect. In fact, many of the early scientists were Christians: Copernicus, Galileo, Kepler, Sir Isaac Newton, Leonardo daVinci, and Louis Pasteur. They believed in a God of order, not chaos, and respected the law of cause and effect in the universe, developing and practicing their science based on those principles. Can our belief in a cause and effect universe allow for miracles? Laws of nature are generalizations about how things have been observed to uniformly happen. When one believes in God, it seems only natural to state that God’s regular patterns of acting in nature are what we call natural laws. God is always working to keep the universe running. A miracle is an exception to this uniformity of the way nature functions. God is always working in His creation; a miracle is when that’s really obvious! Insisting that God is bound by the laws of cause and effect would leave no room for Him to act in a personally responsive way. He would be relegated to being an observer as the wheels and gears of cause and effect that He created churn away, unfolding history in a mindless and mechanical way. God created natural laws and is not bound by them. Believing in God means believing that nature is not the whole of reality. A miracle is not an event without a cause; the cause is God. Cause and effect still apply; it’s just that with a miracle the cause is outside the natural world. To assess the possibility of the miraculous you have to keep an open mind. If you completely rule out the possibility of miracles, of course you will never see one. If you really did see one you’d believe it was the result of some yet undetected natural cause. The late Paul Little wrote, “Many have made a rationalistic presupposition which rules out the very possibility of miracles. Since they know miracles are impossible, no amount of evidence would ever persuade them one had taken place. There would always be an alternate naturalistic explanation for them to advance.” (Know Why You Believe, pp. 106-107) But If you believe there is something more, something beyond and outside of nature, miracles become a possibility! 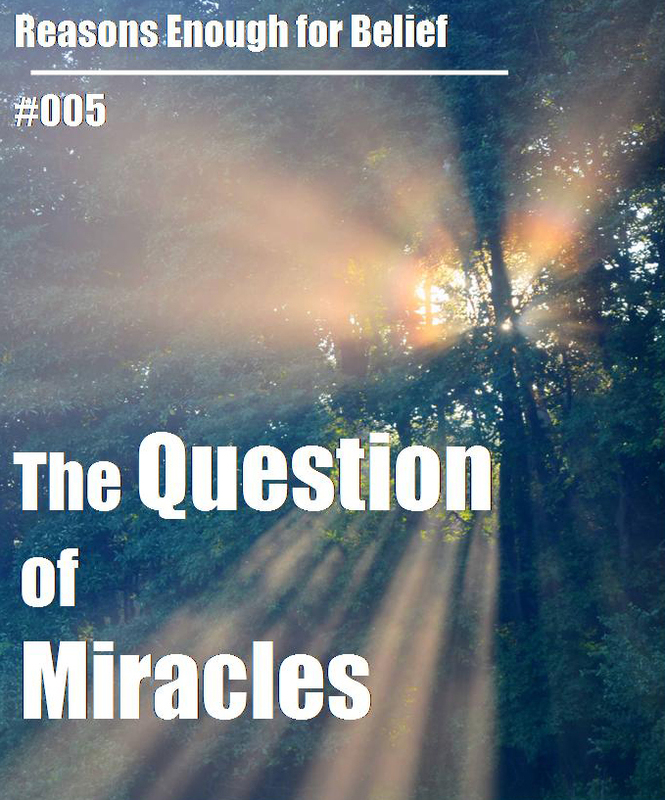 Those who struggle with the existence of miracles are really struggling with more basic and fundamental issues such as the existence of God and whether or not He personally interacts with His creation. Once you open yourself up to that as a possibility, miracles are not all that difficult to believe in. If God is willing to override His laws of nature and do the miraculous, why doesn’t He do it more often and be even more obvious about it? If He did, we wouldn’t have to discuss whether miracles are real or not! I’ll admit that I’ve prayed as I’m taking a walk, “Lord, how about having one of Your angels do a quick “flyby” right now, just to help me strengthen my faith in You?” Just for the record, He has not yet chosen to assign an angel to fulfill my request! The reality is that many who are not believers in God would not believe even if God performed a major miracle for them. Atheist Nietzsche is reported to have said that if God appeared to him he would check himself into a mental facility because he knew he was delusional. If God were to appear as a giant face in the sky with a big booming voice, a faithless person would probably insist that there was a hidden projector and sound system, even if he couldn’t find them. Jesus said about the non-believing characters in one of His parables, “They will not be convinced even if someone rises from the dead.” (Luke 16:31) There is no convincing some people who don’t want to be convinced. 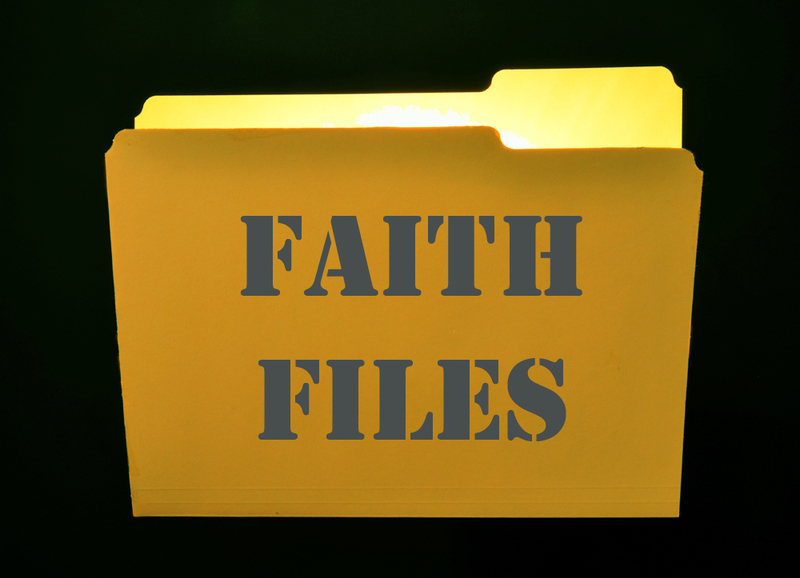 Those who come to faith in God and His miraculous workings have to first of all be open to the possibility. When you stop and think about it, all of existence is a miracle! To believe that everything that exists came out of nothing, that life came to a lifeless earth, that we humans are conscious of our own existence, and that you and I can ponder all of this and far more right now is a miracle! Then there are the historical documents that give accounts of God’s relating to people throughout human history, often in miraculous ways. This happened to Abraham, Moses, Elijah, the apostles of Jesus, and many others. These accounts hold a high degree of credibility and cannot be easily dismissed, and certainly not because of a closed-minded view that miracles can’t happen. Are miracles possible? There may not be enough evidence to compel belief, but there might just be enough evidence to make belief compelling! Be open to the possibility!